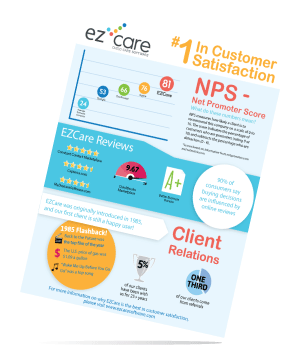 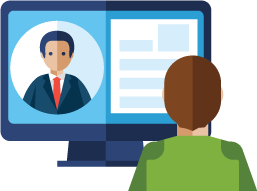 See how EZCare’s Client Services Team continually out-performs the software industry for client satisfaction and customer retention. 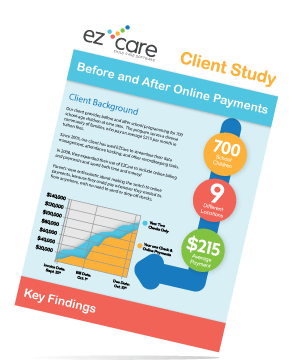 See the impact of EZCare’s online payments: see the results of a before and after study of one client’s experience with electronic payment processing. 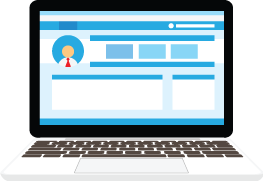 Learn how much time you could be wasting with paper checks and bank visits. 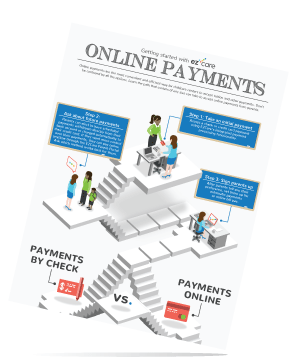 See the streamlined process of electronic payment processing and learn why it’s become increasingly popular for child care providers.